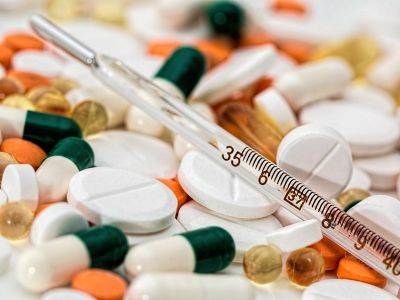 In an effort to fight the Trump administration's plan to overhaul the prescription rebate system, a coalition of pharmacy benefit managers has launched a public relations campaign touting the value PBMs bring to the pharmaceutical industry. The campaign, OnYourRxSide, will be a series of new ads that target the claims of critics who argue that safe harbor protections allow PBMs to flourish as self-serving middlemen who leverage the protections to rake in billions in profits annually. The campaign is being launched by the Pharmaceutical Care Management Association, which is the trade group that represents pharmacy benefit managers in the U.S.
"This campaign is designed to break through the noise in the drug-pricing debate and clearly demonstrate how PBMs are the advocates for consumers in the fight to lower prescription drug costs," said the association's president and CEO JC Scott.